Oh, THAT was impressive. Yeah, right. Like Id want to send that out over a PodCast or Vblog. No way, Jose. 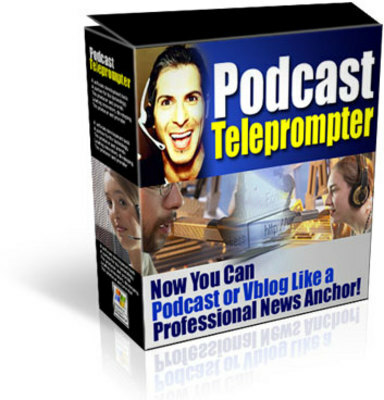 Imagine you do your PodCast or Vblog, talking just like you normally do without having to be self-conscious or think about what to say. Then you use a simple tool to smooth it all out so it sounds like a pro recorded it. You could pay a sound engineer to clean up your PodCast, but it would cost you a lot of money those guys make at least $50 and hour. Sure, it sounds amazing. Stuttering introverts dont just change into glib network anchors overnight but their VOICES can!